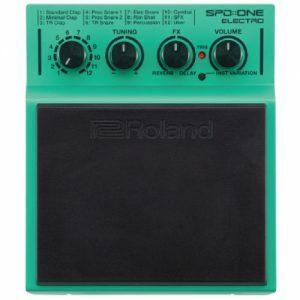 The TD-30 is a drum sound module designed for V-Drums V-Pro series. 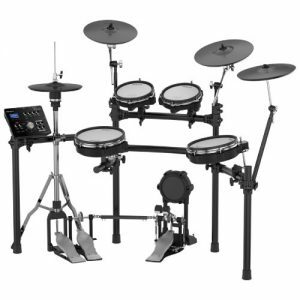 With SuperNATURAL sounds produced by Behavior Modeling, the sound quality is superior, responding naturally to a variety of drumming techniques and dynamics. From rim shots, rolls, flams, even ghost notes on the snare, to dramatic crash hits and sustained cymbal swells, every nuance is accurate and smooth. For spatial depth, a dedicated Ambience fader gives you immediate access to lush room ambience and overhead-microphone simulation. 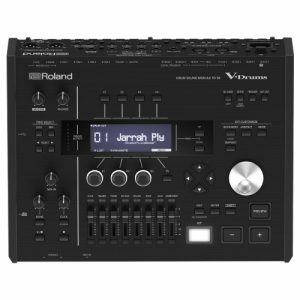 A dedicated ambience fader on the panel provides instant, hands-on control of the overall ambience level. 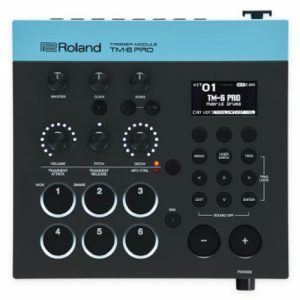 In addition to its instant-gratification playability, the TD-30 has a powerful V-Edit function to customize the sounds plus professional mixer functionality/outputs for studio engineering. For computer connectivity, its USB functionality provides support for music-production applications. 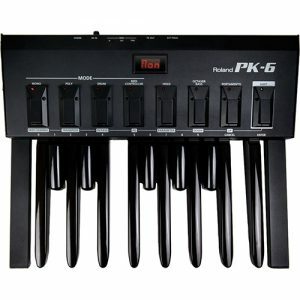 The wide range of preset drum kits is perfect for all styles of music, whether it be rock, jazz, hip-hop, or dance. Priority has been placed on developing sounds that are perfectly adaptable for use in the recording studio environment or on stage. 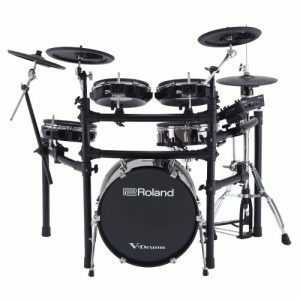 With over 1,000 onboard sounds, whether they are acoustic drums—kicks, snares, cymbals and percussion—or electronic drums and special effects sounds, the V-Edit possibilities combined with the powerful onboard effects make it easy to create a unique and personalized kit for any musical style. When playing fast open rolls, flams, or ghost-style, single-handed buzz rolls, the sound remains continuous between each hit. And press/closed rolls sound even smoother with the snare buzz resonance reacting in a natural way. 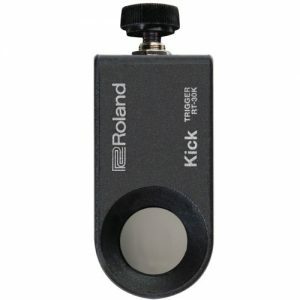 How the drummer hears himself and how the drum sounds are heard within the music have been given priority, and by taking advantage of enhanced DSP power, a new ambience section has been created. On the front panel of the TD-30 there is a dedicated fader for the overall ambience balance. 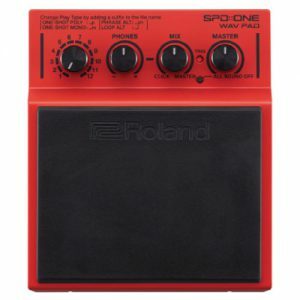 Each pad can have its own compressor and 3-band graphic EQ, just like in a recording studio. New multi-effects include insertion effects like the saturator or a flanger. And, as in the studio, the final sonic touches can be realized with a powerful stereo compressor and a 4-band master EQ. 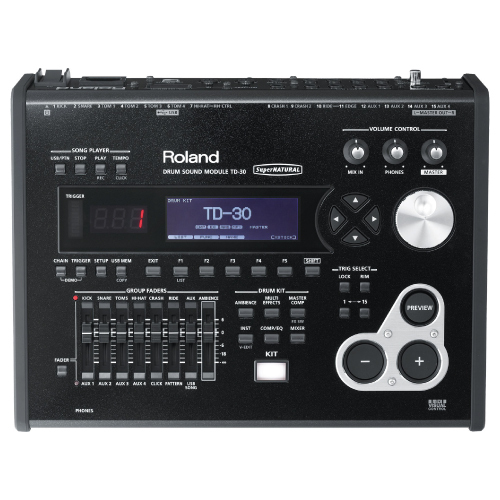 The TD-30 features vastly improved trigger response, dynamics, and positional sensing. The result is an even more obvious and natural reaction between the player and the sound. When playing the hi-hat from a fully open position and slowly closing it, a perfectly smooth transition in sound is achieved. Playing in the half-open position or even in a slightly open position, the sound remains constant. And the foot-closed sounds and foot splashes are easier to control. 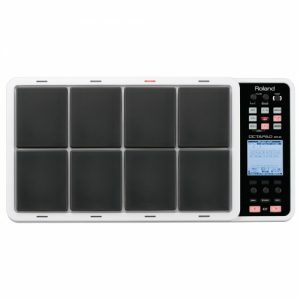 The TD-30 offers sound creation potential for all aspects of drumming performance. 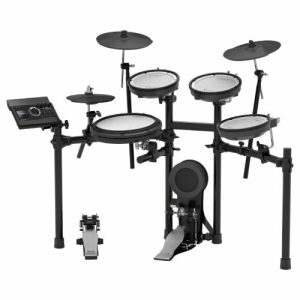 You can choose from a wide selection of snare drums, change the head type and tuning, move individual microphone positions, customize the shape of the room the drums are in, and adjust both the overhead mic and room mic positions. Enhance your sound with the effects and create the perfect audio balance with the individual kit mixer—all within the TD-30!